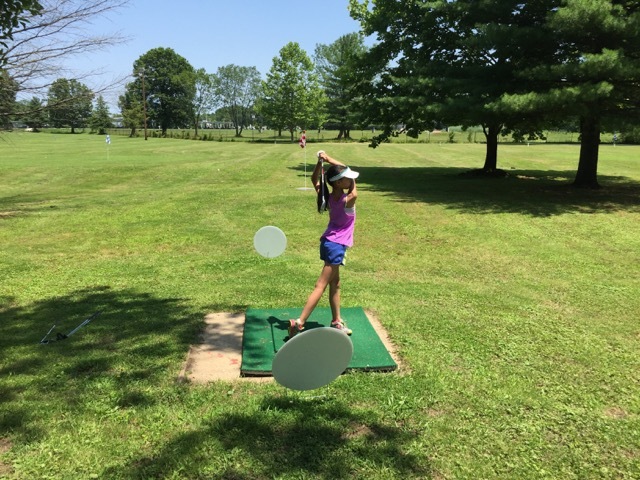 Anchor Golf Camp is designed to teach children fundamentals of golf and learn how to play on the course, in a safe, fun and challenging environment. Campers work on all aspects of the game, including short game, full swing, course management, and etiquette. Our dedicated camp team of instructors and counselors strives to make each student a better golfer, while creating a memorable summer experience. Each day will include a recreational activity such as dodgeball, whiffle ball, Foot Golf, mini golf, and more. The week concludes with a friendly match on the Anchor Short Course each Friday. • Extended Care (until 4:30pm) and Early Drop Off (between 8-9am) available (Additional $75 per week). All campers must turn in a completed medical form before participation. Please download the form here: MEDICAL FORM. 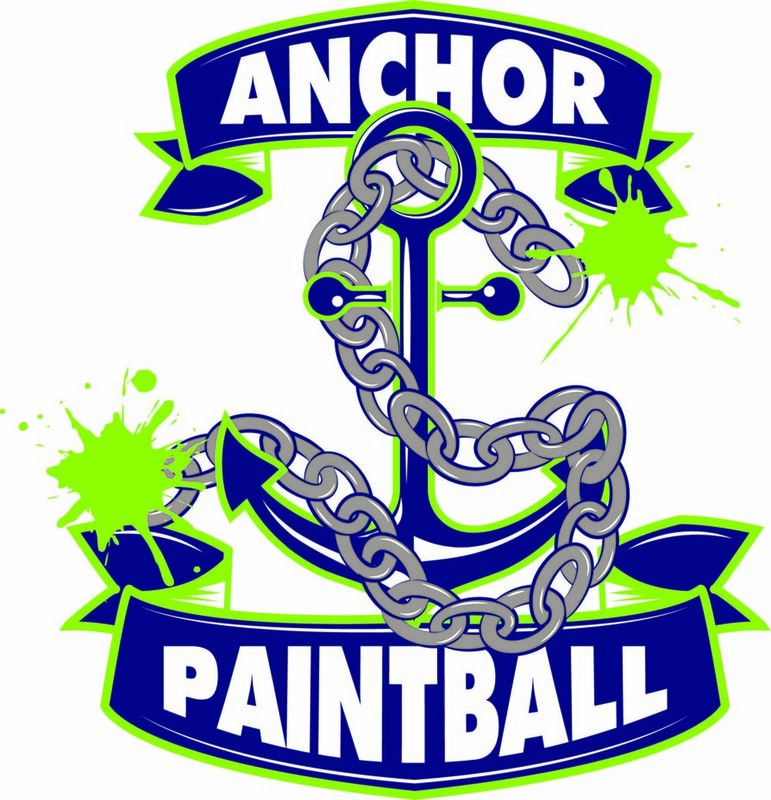 Please send prior to start date of camp via email - info@anchorgolfcenter.com or snail mail - Anchor Golf Center, 21 State Route 10, Whippany, NJ 07981. Click on the options below to enroll today! Or give us a call any time!